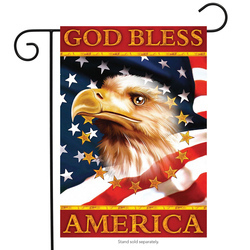 Patriotic garden flags, flags for outdoor lovers, dog lovers, and more are all available here at incredible prices! Garden flags are beautiful and expressive ways to spruce up your property and brighten up the whole neighborhood! 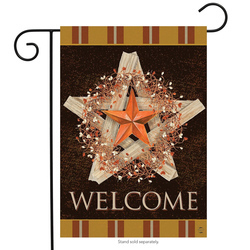 Check out our full selection of themed garden flags today and find the perfect one for you!